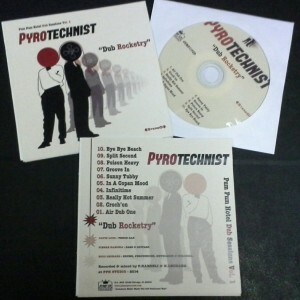 PYROTECHNIST “Dub Rocketry” CD (Ltd 100) / LP vinyl (Ltd 300) – NICO from Moon Invaders / Caroloregians / Reggae Workers of The World! NICO LEONARD is back, once again at his famed PUM PUM HOTEL studios in Belgium cranking out the finest Jamaican sounds on the European continent, if not the world! 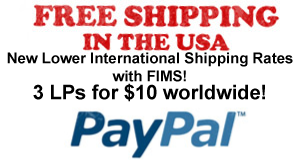 Oh where do we begin? Well over 10 years ago we were introduced to the MOON INVADERS, a sweet New Orleans rhythm & blues fueled ska band that went on to make four incredible studio albums before calling it a day. In between those great albums they started the CAROLOREGIANS with several members of MOON INVADERS, focussing more on funky reggae and Jamaican “skinhead” sounds – we loved both bands so much JUMP UP sponsored a USA tour for them and released a limited TOUR ONLY vinyl LP, a split band CD, and selections from the PUM PUM HOTEL VOL 1 CD collection released on Grover Records. NICO has returned with a fantastic new dub / roots project enlisting a couple players Continue reading PYROTECHNIST “Dub Rocketry” CD (Ltd 100) / LP vinyl (Ltd 300) – NICO from Moon Invaders / Caroloregians / Reggae Workers of The World! 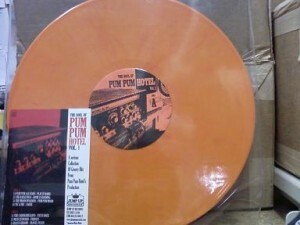 SOUL OF PUM PUM HOTEL WAX IS HERE! 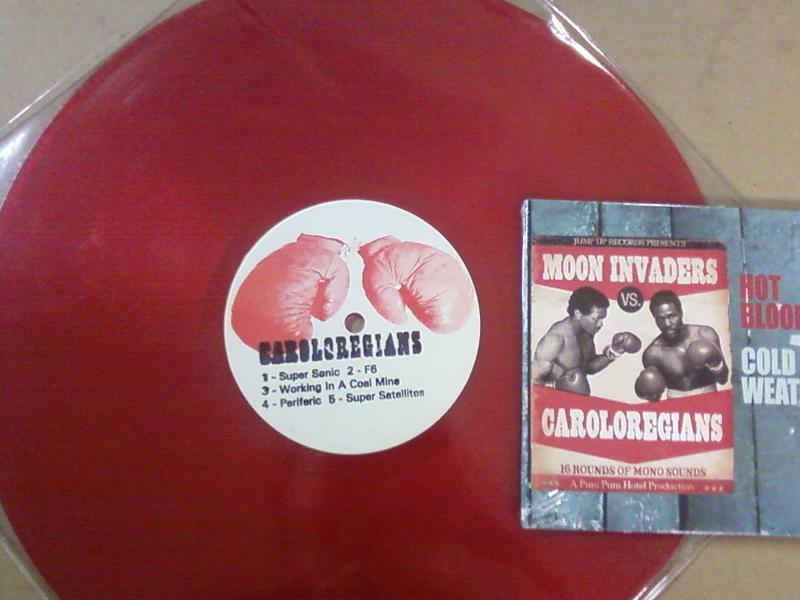 A must-have for all fans of the MOON INVADERS and CAROLOREGIANS! Nico Leonard, one of the main men behind both bands, runs the infamous PUM PUM HOTEL studios in his native Belgium. 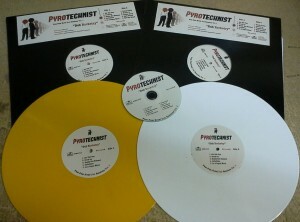 Earlier this year, GROVER released a 23 track CD featuring some of his most recent products. We at JUMP UP loved the CD so much we offered to make a limited vinyl release to feature the Jamaican tracks – 300 copies only, on beautiful thick orange wax housed in a clear PVC sleeve. 8 tracks from MOON INVADERS, RATAZANAS, PUM PUM ALL STARS, NIC & VIC (RICE), BASSY RIDDIM, and an exclusive track from THE CAROLOREGIANS “FAT BACK”!